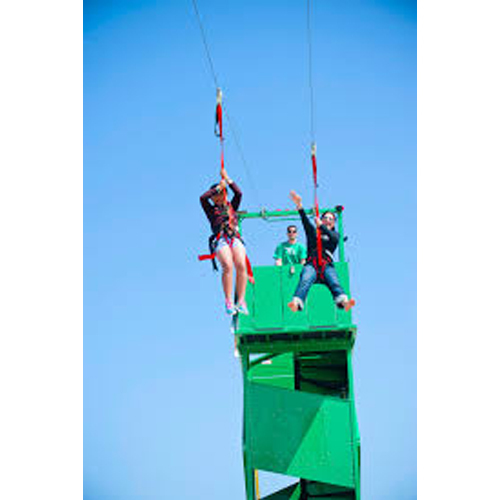 The Pony Ride Rental is perfect for your next Dayton or Cincinnati festival, event, or company picnic! It brings together everyone for a unique animal experience! Kids love the Pony Ride rental when we have it out at Dayton Festival and Cincinnati Carnivals. They are always asking their parents if they can go ride the ponys, and many times, just once is not enough. 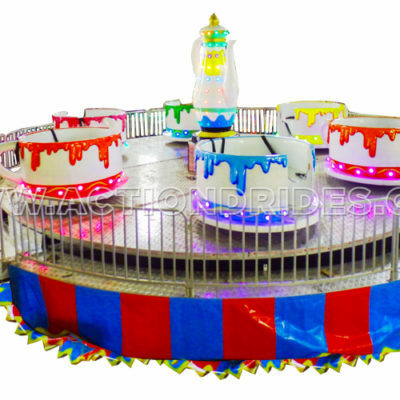 The Pony Ride Rental is an item that we usually bring to larger events, such as a company picnic or a large city festival where there will be lots of people. 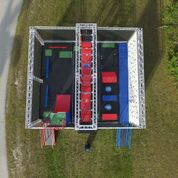 Once of the great options we have with this event rental is to have it at a large event where people are using tickets to participate in an event. 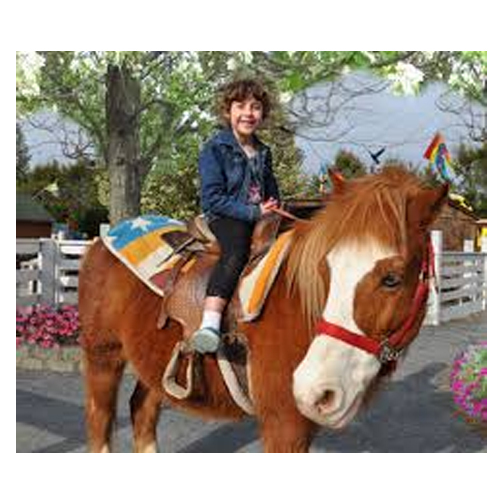 This way, people can go through the Pony Ride Rental a few times, especially if they have a few kids who are interested in the ponys, and the festival will still make money to support whatever cause it is for! So if you are interested in bringing the pony ride rental to your next big event, give A&S Play Zone a call to see what we can do for you! Our Dayton Festival number is 937-885-5454 and our Cincinnati Event phone number is 513-315-9110!